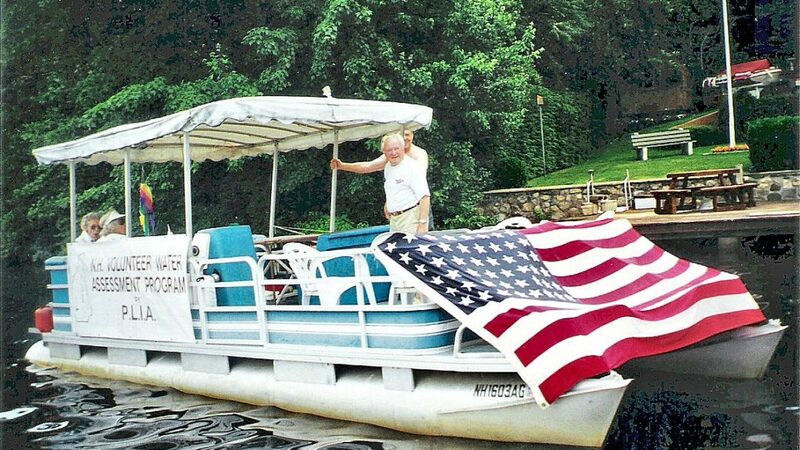 Charlie Soroko came to Pawtuckaway Lake every summer starting in 1932. His grandson is now on the Board of the PLIA. In this interview, Charlie paints a picture of life on Pawtuckaway Lake in the early days: Charlie Soroko. William Crompton – You can read a rather folksy historical account of the lake’s history, and the genesis of our organization, at: mr-cromptons-historical-commentary It may contain some inaccuracies, but its colorful character outweighs its research value, we think.